Registration is open at all locations for the Spring Tambourine semester! ESQUIMALT REC: Classes are Tuesdays and Fridays. Register online or by phone - 250-412-8500. GORDON HEAD REC: Classes are Wednesdays, Fridays and Saturdays. Register online or by phone - (250) 475-7100. RECREATION OAK BAY: Classes run Tuesdays through Saturdays. Register online or by phone - (250) 595-7946 or (250) 370-7200. 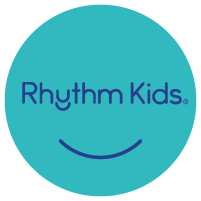 PLEASE NOTE: RHYTHM KIDS FOR 5-7's is on TUESDAY AFTERNOONS, at 4 and 5:00. WESTSHORE PARKS AND REC: Classes are Wednesdays and Saturdays. Register online or by phone - (250) 478-8384. Introducing the BANJO SONG COLLECTION! Classes meet for six weeks (July and August) and are offered through Gordon Head Rec and Oak Bay Rec. 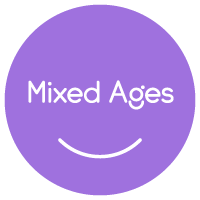 - please see registration contact info above.